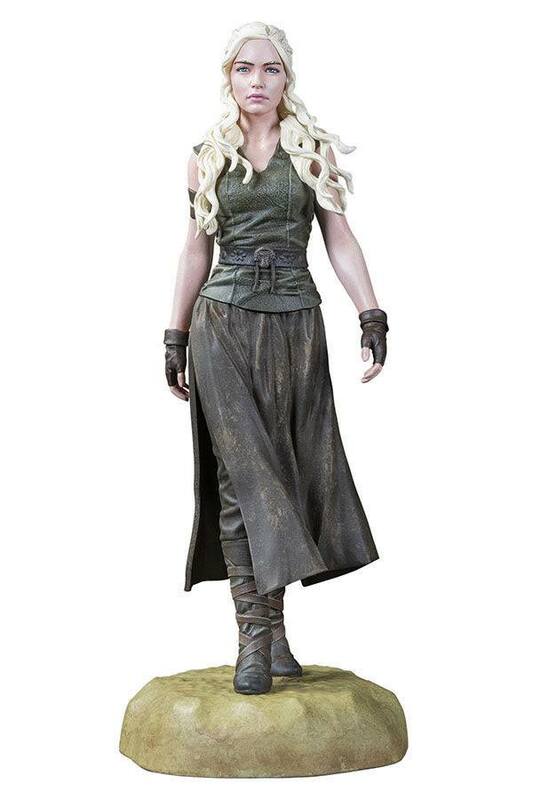 AKČNÉ FIGÚRKY | Game of Thrones PVC Statue Daenerys Targaryen Mother of Dragons 20 cm | Funtastic.sk - spoločenské hry, knihy, komiksy, figúrky. From the groundbreaking TV series `Game of Thrones´ comes this highly detailed PVC statue. It stands approx. 20 cm tall and comes in a window box packaging.